Cosmetic acupuncture is an effective, non-invasive alternative to more invasive anti-aging techniques including injections and fillers. 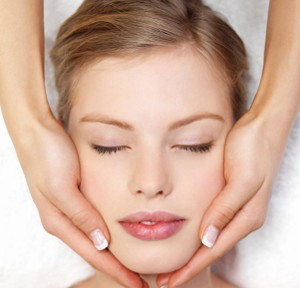 It increases circulation and blood flow to the face which helps the production of collagen and elastin. Acupuncture points on the body are also used to complete the balancing of energy. This results in an overall rejuvenating effect of body, mind and spirit. The protocol begins with an initial cosmetic intake appointment to determine your overall health and if you qualify for the procedure. You will receive your first cosmetic acupuncture treatment at the intake appointment. For best results, treatment is administered 2 times a week for 5 weeks, with occasional maintenance. To book your initial intake appointment for cosmetic acupuncture, please click the button below, or call 952-442-5545 and we would be happy to help you set it up.